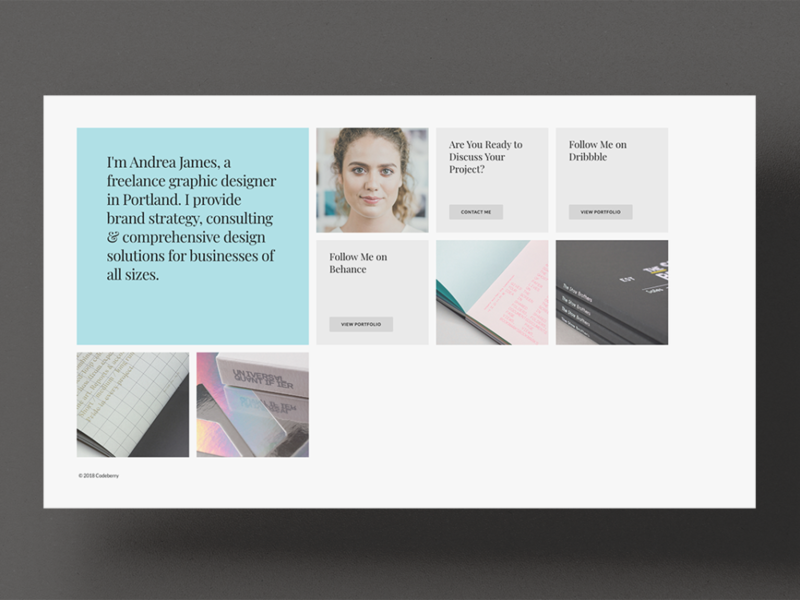 A dynamic one-page template with an adaptive grid-based layout. Scorpio is a dynamic one-page template with an adaptive grid-based layout, making it a great choice for designers. Its clean layout lets your work speak for itself.